Bayonetta and Corrin, the final characters coming to Super Smash Bros. for 3DS and Wii U will be available later this week. During a livestreamed presentation of both characters, Nintendo announced that both fighters will be available for download on Wednesday, February 3rd (4th in Japan). 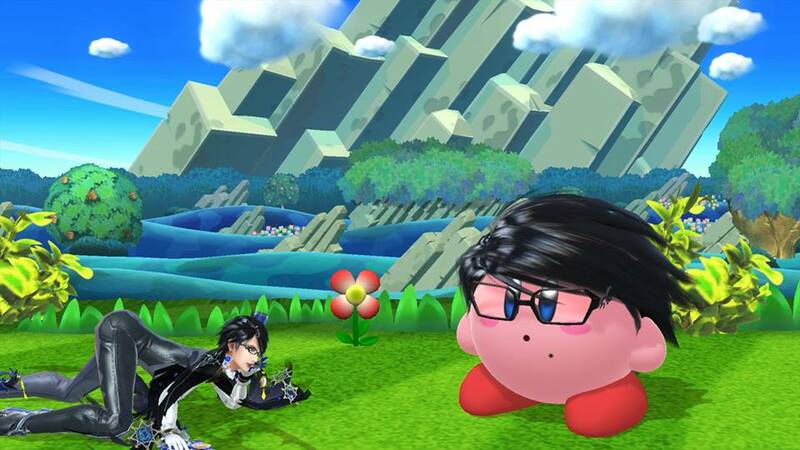 Bayonetta and Corrin were revealed as part of the final Super Smash Bros. Nintendo Direct in December, and will join the likes of Cloud Strife from Final Fantasy VII, Mewtwo, and Ryu from Street Fighter as DLC characters added to the Smash Bros. roster post-launch.